FOUR new faces at a rising recruitment company are trained on further success after a stellar start to the year. And they will be joined by yet another key staff member in the coming weeks as award-winning Supertemps continues with its expansion plans. Having announced it will open a base in north east Wales, the Colwyn Bay and Bangor-based business is growing its own workforce at a rapid rate. The arrival of five new recruits since the Spring is testament to the vision of managing director Sarah Ellwood, who in the last year has also overseen the launch of a new construction arm and revamped its executive and IT division, S2 Recruitment. She and the team have welcomed trainee recruiters Hannah Martland, 23; Rebecca Tyner, 28, Alex Russell, 21, and resourcer Sophie Chan, 21, into the fold. Hannah, from Anglesey, says the opportunity to put elements of her Business Studies degree to use at one of the region’s flourishing firms is one she had to take. “I had a little experience of recruitment out of university and really enjoyed it,” said Hannah. 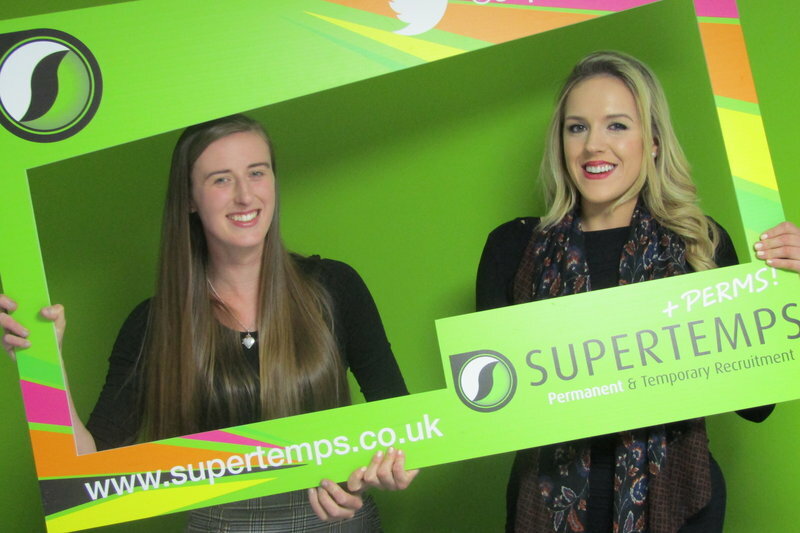 “Supertemps is a growing company with big expansion plans yet it considers the development of its own workforce and offering graduate opportunities a priority, which really makes you want to be a part of the team. Rebecca, from Menai Bridge, echoed those words and relocated from Cardiff to take the role up in North Wales. She is focused on supporting the construction side of Supertemps as they capitalise on solid foundations laid-down in 2017. “I have always worked in construction – site management, recruitment and assembling large groups of labourers for multiple sites – so I have experience of the industry,” she said. Hannah and Rebecca will work from Bangor, while Psychology graduate Sophie, and Alex, from Flint, are located at the Colwyn Bay headquarters, where the latter will play a key role in building their name in the Flintshire and Wrexham areas. “I’m ambitious, so being part of the company as it grows into an area I know so well, and playing a part in that, is something I’m really looking forward to,” said Alex. Sarah added: “I would like to welcome our new recruits and look forward to adding another key member to the team in the next month. “We are moving forwards all of the time but never lose focus of who we are and the Supertemps identity.